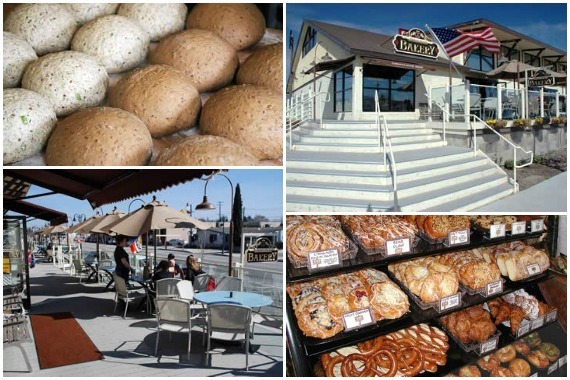 Located in historic downtown Tehachapi, California, Kohnen’s Country Bakery is an authentic German bakery, cafe, and grocery, designed with Old World Charm. Serving 20 varieties of artisan breads, the cafe also serves fresh-made soups and made-to-order sandwiches. Come see us soon! "Fresh ingredients never go out of style." "It never hurts to stop by and see what we've got in store." "Looking for your spring fling? Good news -- it's pictured waiting for you here." "Consider this your green light to dine out." "You can always expect friendly, attentive service from a team that strives to show you a one-of-a-kind dining experience." Yes, I'd like to receive news from Kohnen's Country Bakery. Sign up for the Kohnen's Country Bakery Newsletter!